Have you ever thought how geography was used in military operations before all this fancy technology came online? Here's an example I have drafted up involving geospatial intelligence and geographic analysis about 70 years ago using paper maps and aerial imagery. 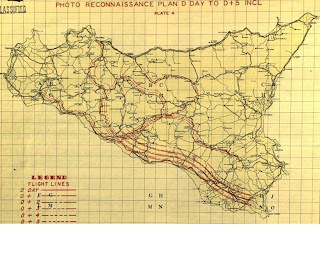 Geographic techniques in conjunction with geospatial intelligence have both played important roles in planning wartime operations. In this post, I will describe the value of this that contributed greatly toward the Invasion of Sicily during World War II in July 1943, specifically OPERATION Husky. Intelligence provided General Patton with several different scenarios for the execution of tactical operations. Each scenario was used to give Patton options in order to complete his missions. Similar to a maze in a newspaper we used to try to complete as children, Patton would use these options in order to prevent a dead-end in his tactical operations. If he was to reach a dead-end, the other scenarios would allow his other options to still achieve success in carrying out his mission. All of the different intelligence sources assisted Patton in commanding tactical operations. The intelligence collected by the G-2 provided details on the enemy opposition (such as their capabilities, intentions, and vulnerabilities). Aerial photography was an integral part of many missions throughout World War II. In OPERATION Husky, aerial photography assisted Allied forces in conjunction with General Patton’s army with a successful invasion of Sicily. The geography of Sicily, especially the terrain, proved to be challenging for the aircrafts because of the elevation and ruggedness of the topography. 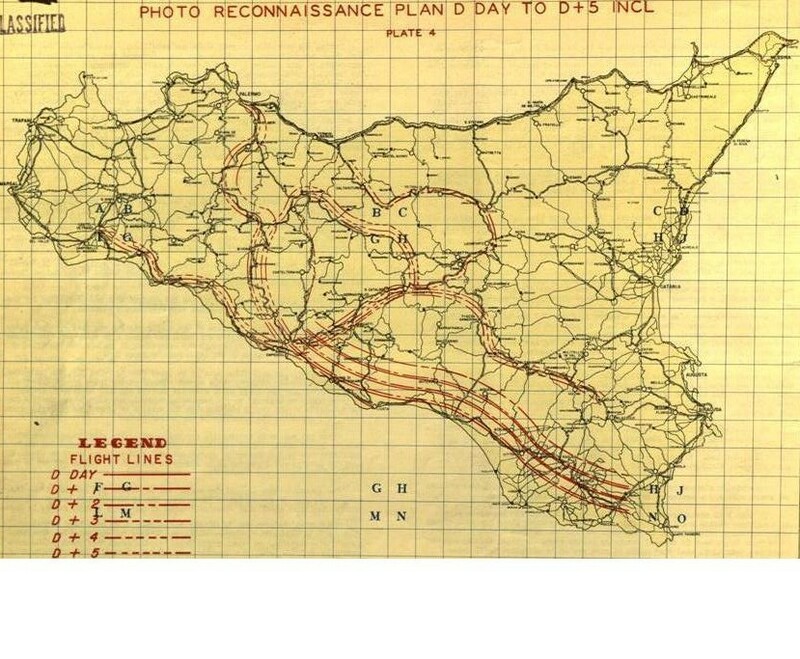 The imagery collected assisted photo interpreters to generate terrain models which allowed for visualization of the coastline, in addition to formulating beach landing zones in Sicily. 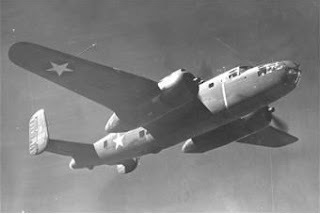 The aircraft used in this operation was a modified North American B-25D Mitchell (also known as an F-10 reconnaissance model) which had all of its armament and bombing equipment removed. This aircraft’s main purpose was mapping the landscape in order to determine enemy order of battle, enemy routes, and determine viable landing zones for the Allied forces. The aircraft was modified to equip three K-17 cameras, mounted at several angles: vertically, horizontally, and obliquely which allowed for various look angles to be captured on film. I was not able to locate any aerial photography taken during this operation; however, I was able to locate a planning map that was used to direct where aerial photography was needed, an actual imagery report disseminated during this operation, as well as a picture of the F-10.